The clear polyethylene plastic bags are a great way to inexpensively package multiple products. 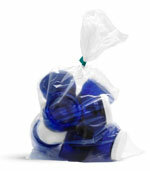 Fill these plastic bags with a few items, or as many products as they will hold. 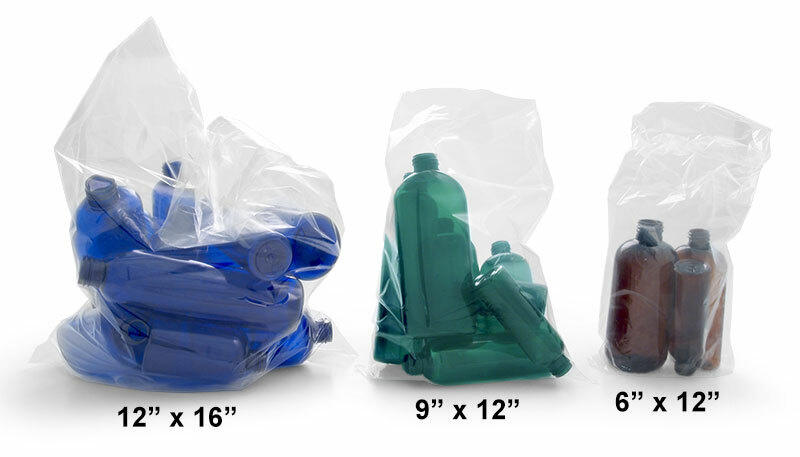 To seal the contents of these bags in a professional fashion use the impulse heat sealer which provides exceptional air and water tight seals on most plastic materials up to 6 mL thick. 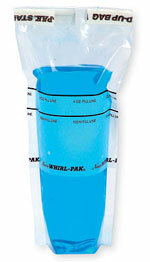 Simply fill these bags with the contents of your choice. Lay the opened end of the bag across the bottom of the impulse sealer arm, push down lightly on the pivoting sealer arm. The two open ends of the bag seal together creating a clean seam.